Brighton Festival are currently looking for submissions from young people to enter this year’s Peacock Poetry Prize. The theme of this year’s contest is ‘Everyday Epic’, in celebration of Brighton Festival 2017’s Guest Director Kate Tempest. The competition is divided into four age groups, ages 8-10, 11-13, 14-16 and 17-19, and four prizes will be given in each of these categories, with one winner being announced by our Guest Judge on the night of the event. 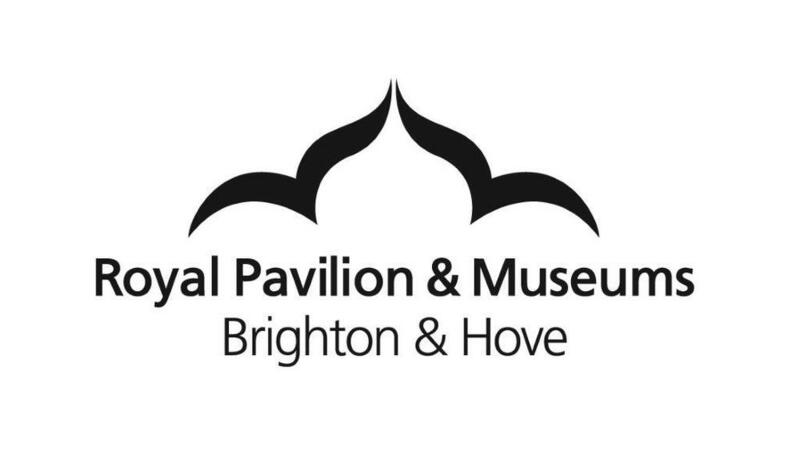 By post: Send a completed entry form to Peacock Poetry Prize, Brighton Festival, 12a Pavilion Buildings, Castle Square, Brighton BN1 1EE. Entry forms can be found at Brighton Dome Ticket Office on Church Street. Peacock Poetry Prize is open to all young people aged 8-19 living within Brighton & Hove, West and East Sussex. Deadline for applications is 3rd April.